The Acer Liquid Z5 is now launching in several European countries. It’s expected to hit the UK and Netherlands and is already available at Amazon in Germany, Italy and France. The pricing there is also set at €170 or slightly higher. 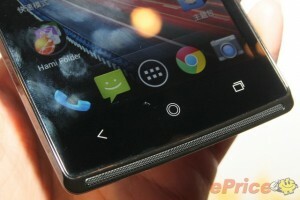 The handset went official at the beginning of this month with a 5″ FWVGA (480 x 854) display, dual-core 1.3 GHz Cortex-A7 MediaTek MT6572 processor, 512 MB of RAM, Mali-400 GPU and Android 4.2.2 Jelly Bean. It sports a simple UI mode (Quick Modes), which is for smartphone newcomers and fits just a basic grid of apps and options to play with. The UI uses a tiled design reminiscent of Windows Phone quite a bit. 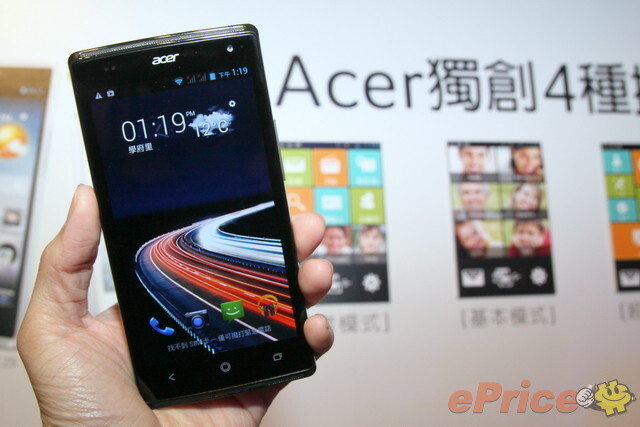 The Liquid Z5 is available in single and dual-SIM with dual stand-by flavours as is the norm for Acer handsets. 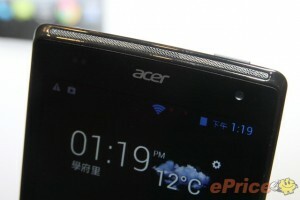 Though we doubt if the dual sim model will hit the European market, just like the Acer Liquid E2 that came with single and dual sim variants.